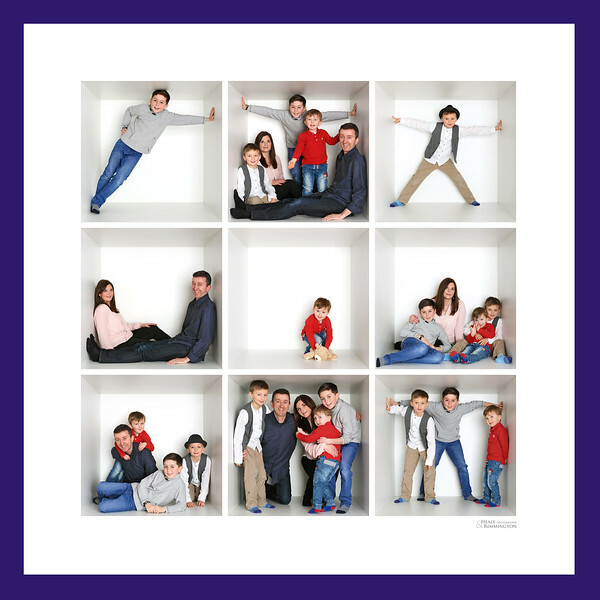 A Unique and Fun way to photograph the whole family. We're giving 100 lucky families a chance to win a €100 Voucher towards a Family Foto Box Shoot and Portrait in our studio. Just fill in the entry form below and we'll be in touch with all the winners. If you haven't done so already, remember to Like & Share our post on Facebook.